Oh yes, I looooove this time of the year. The birds start chirping, the flowers start to bloom. Yay for allergies but it’s so pretty you can’t help love it. It’s almost like a new beginning even though were a quarter of the way through the year. 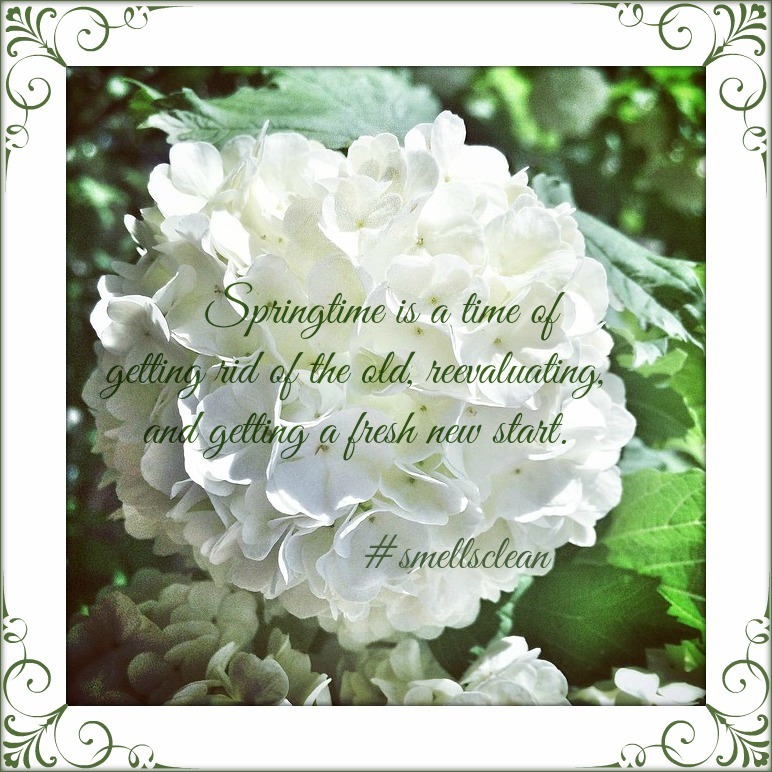 Another awesome thing about spring time is spring cleaning. Not many people would look forward to that tid bit. In fact I used to be one of them but this year, this year I am loving it! With the cleaning out of unnecessary items brings about cleaner houses and we all know that when the house is clean, mama is happy. Less mess equals less cleaning. Who wouldn’t be happier about that. But getting it done early is the key. That way you have more time to be outside enjoying nature with your family. One of my many ways to keep a fresh house is by using air fresheners. I never knew that there were other people who thought this too! Air fresheners are a natural part to the cleaning process. In fact many people think that a home isn’t clean until it smells clean. I am one of those people. Sure seeing a clean house is amazing but walking into a house that smells absolutely amazing is beyond wonderful. It just adds an extra oomph. A friend of mine came over a few weeks ago and when she walked in she said “your house smells like you”. I must have given her a funny look because she immediately said it was a good thing. When she used to come over to my old house she said it always smelled amazing and she said it was refreshing to come to the new house and have the familiarity of my favorite scents throughout the house. So yes, in addition to going through some major spring cleaning lately I have been burning candles and melting wax like it is going out of style. I think others in my town are of the same mind set because last time I visited Walmart the air care isle the shelves we’re almost cleaned out. I think from the new line, Glade Hello Spring, there may have been two or three of the oils left. All the candles and wax melts were completely gone! Color me bummed. It sure is a good thing that I stocked up the other week or I wouldn’t be able to walk into my house and smell one of my new scent obsessions. Currently I have two. 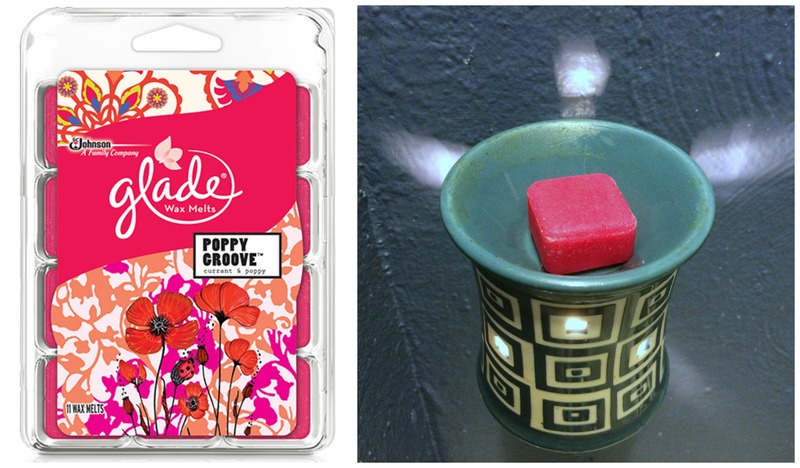 The first being the Poppy Groove wax melt. Being from California and smelling the poppies every year when we would go see the fields of them I wasn’t sure what to expect. But oh my yum, this scent is delicious. Yes I used delicious to describe a wax melt. Eeek, now that I see my wax burner up and close I realize it could use a bit of cleaning as well. 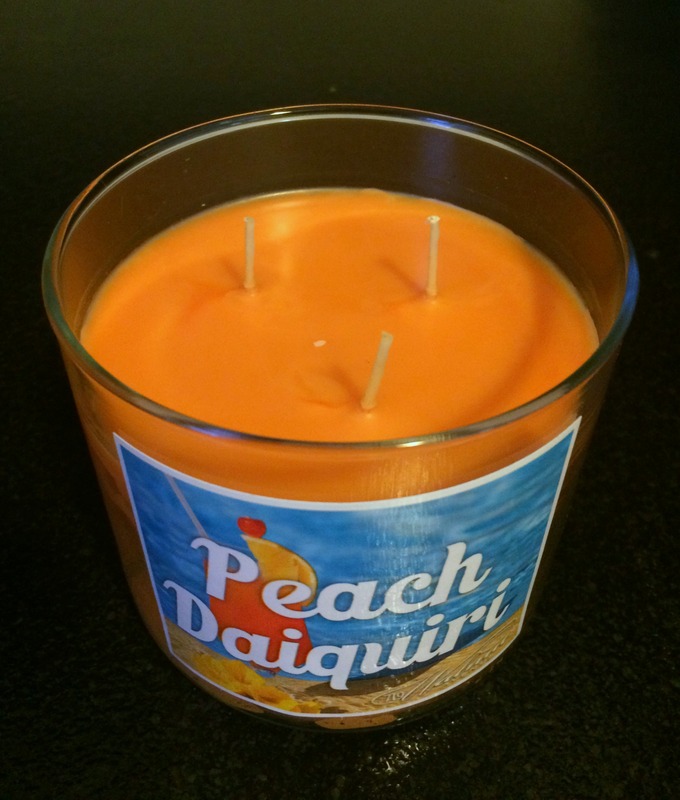 My other obsession is the Peach Daiquiri candle by Walnut Candles. I have a few of their candles and if you have never checked them out I highly recommend it. Walmart carries a huge selection with over 700 different candles you’re guaranteed to find at least one that you will fall in love with. So what are you waiting for? Go visit your local Walmarts scent isle and browse Glade’s new Hello Spring line and Walnut Candles vast selection. If you do be sure to let me know what your favorite scents are to bring in the fresh start of the season into your home!